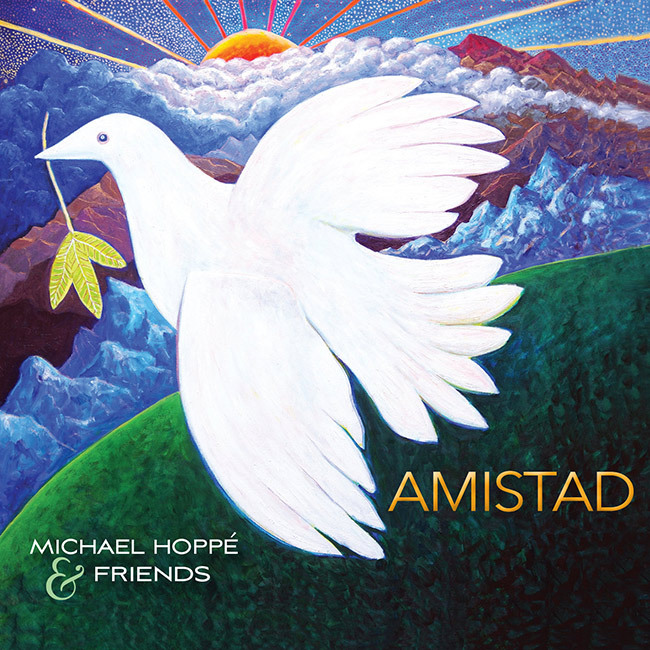 Upcoming Album: AmistadNew Music by Michael Hoppé and Friends. Available in 2018! After moving with my wife almost 3 years ago to the beautiful Colonial town of San Miguel de Allende, Mexico, we have established wonderful friendships. So it feels appropriate to name my first album recorded here in San Miguel “AMISTAD“or “Friendship“. I feel fortunate to call the superb musicians and artists featured on this album as my friends. Please enjoy AMISTAD and the exceptional artistry of all involved.